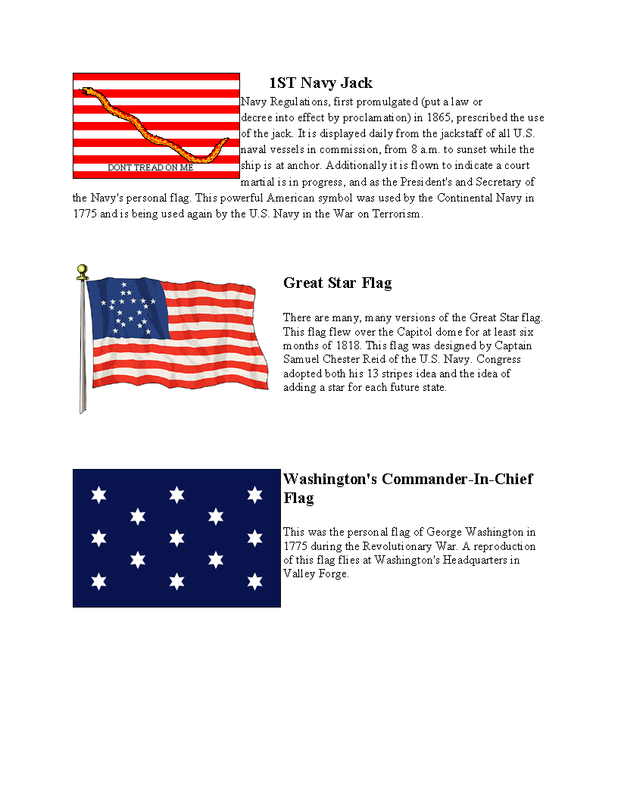 In honor of Independence Day, the flags at Pier Plaza are all historical flags of the United States. 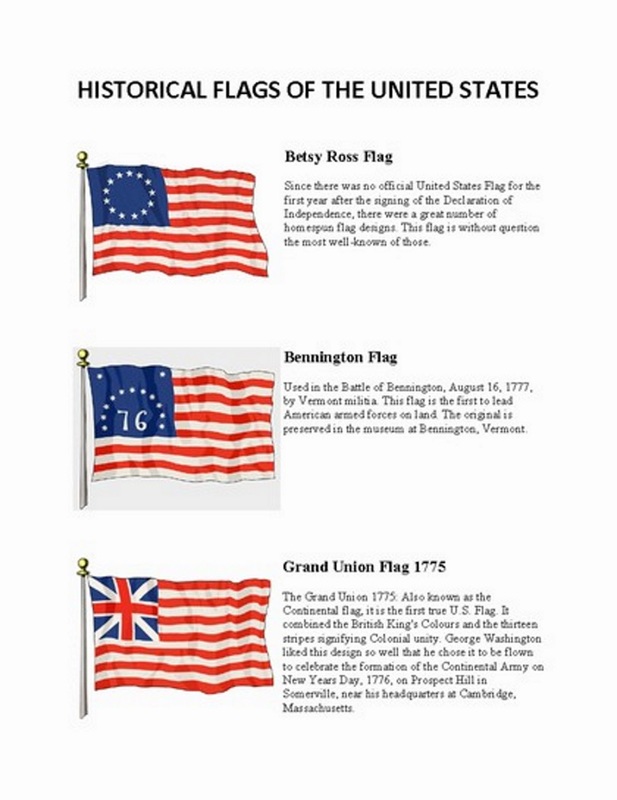 In the past we have rotated each of the state flags in order of when they joined the Union. This is the first time we have flown these historical US Flags, but it's only for the 4th of July holiday.